Shuffling of senior officers at CBI continues after committee led by Prime Minister Modi removed agency chief. 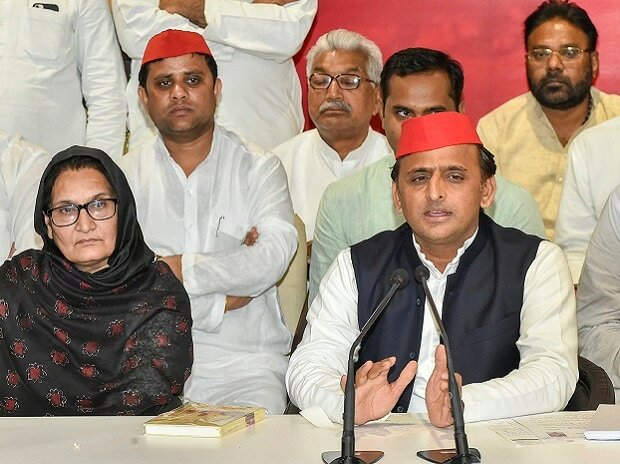 CBI officer Gagandeep Gambhir, who was supervising the investigation into the alleged role of former Uttar Pradesh Chief Minister Akhilesh Yadav in an illegal mining case, has been transferred in the latest reshuffle at the agency, said sources Monday. Gambhir, a deputy inspector general, has been shifted to a unit probing the Srijan scam and the case against journalist Upendra Rai. She will also have the additional charge of DIG in Special Investigation Team headed by Joint Director Sai Manohar, sources said. The Special Investigation Team, which was earlier headed by Rakesh Asthana, is probing important cases like that of Vijay Mallya and Agusta Westland. It is also probing some coal scam related cases, among others. The new transfers were made by M Nageswara Rao, who was made the interim chief of the CBI after a high-powered committee comprising Prime Minister Narendra Modi, Justice A K Sikri and leader of Congress in Lok Sabha Mallikarjun Kharge transferred Alok Verma out of the agency in a split verdict Thursday. Asthana was sent on a forced leave after the CBI registered a case of corruption against him. His plea to quash the FIR was rejected by the Delhi High Court.